Come on in to our Open House and create your own with our Self Guided Paintings & free-style painting. Advanced registration is not necessary. Just walk on in! It's an Open Studio at Pinot's Palette today! 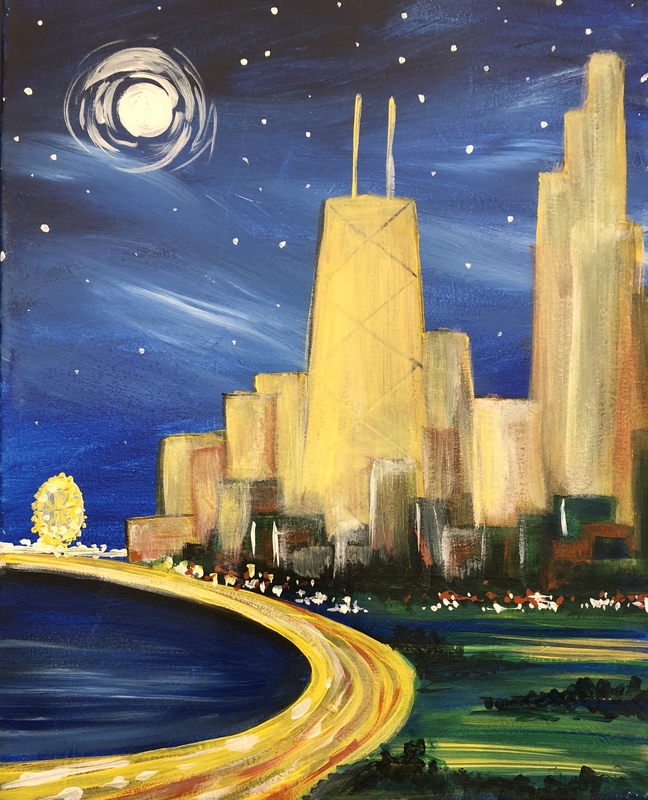 Just $10 per painter plus the cost of your choice of canvas; Paint as many as you'd like and our bar is open! Stop in, grab a canvas and a beer, glass of wine or a mocktail and join us for open studio today! This is a self-guide experience. An artist will be on-site to assist with supplies, but will not be providing individual instruction. This is your time to free paint or create your own self-guided masterpiece. Stop on in, have a drink, relax & paint! $10 provides your Art Station set-up (paint, brushes, apron & self guided instructions!) and you choose your own canvas. Paint one or as many as you'd like. You can pay for canvas upon arrival. Our bar is open! Enjoy a glass of wine or beer while you paint.